OCB is challenging all American Legions, Legion Riders, Auxiliary, and Sons to host a fundraiser for OCB. 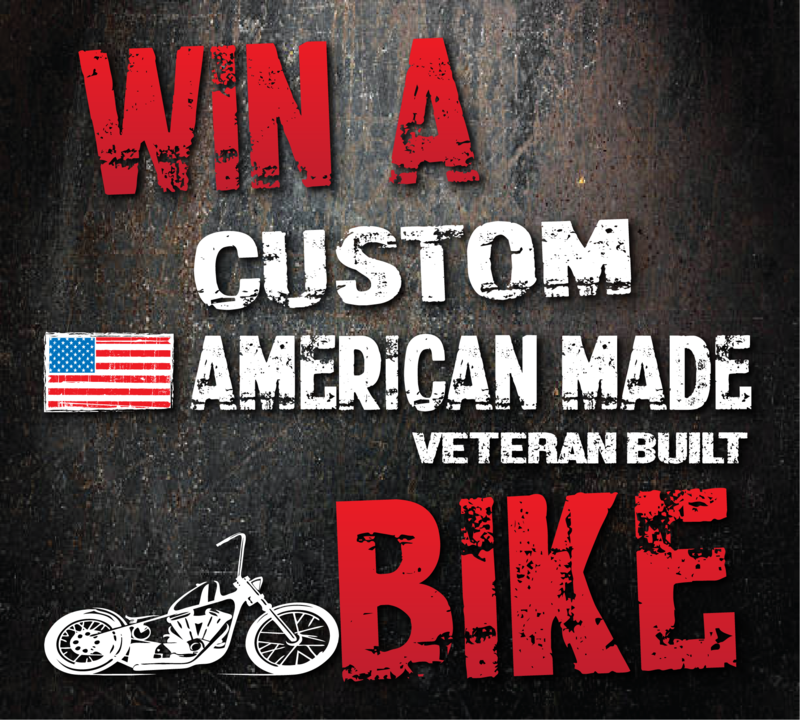 The Winning American Legion Post Raising the most funds for OCB will receive a custom-built American made motorcycle themed to their Post. American Legion Post #* This field is required American Legion Post # that is participating in the challenge. Official Rules, Terms, and Conditions Download You may download this file if you need to take it to a meeting or easier reading.